The Year 2 children have been learning all about chocolate!!! What a fab topic. These children and parents got to experience the Ministry of Chocolate Workshop. It was an unforgettable experience where they moulded, made and decorated their very own chocolates and lollipops. They discovered where cocoa beans are grown and how chocolate is made from these beans. Well done to all involved! "I’ve spoken to MG at the museum, who looked after your group, he said the pupils and teachers were a credit to your school and that the pupils were really polite, engaging and perfectly behaved. So thank you for making his day enjoyable too." Pupil Premium is funding provided to schools which is additional to main school funding. It is allocated according to the number of pupils on-roll who are eligible for free school meals (FSM), a smaller amount allocated according to the number of children of service families, and an allocation for each pupil who has been 'Looked After' (in care) for six months or more. In 2012, funding was extended to include pupils who have been eligible for free school meals within the past six years. It is for schools to decide how the Pupil Premium is spent, since they are best placed to assess what additional provision should be made for the individual pupils within their responsibility. However, schools are to be held accountable for how they have used the additional funding. Scared Heart’s new online learning passport for students. Designed to build student confidence and find their talent. From trying new sports to going to a theatre or art gallery, exploring the great outdoors to volunteering at school or in your area, there’s loads of activities we know they’ll enjoy that will set them on the path to achieving your goals, fulfilling your potential and making a positive contribution to their community. My School Challenge at Sacred Heart will enhance opportunities to accomplish our mission statement of Hope, Joy and Fulfilment, whilst also building character and resilience in all of our pupils. 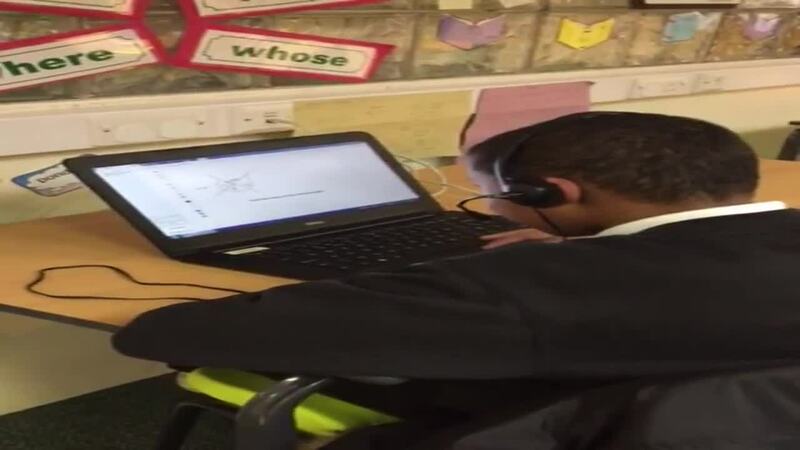 All of our Pupil Premium children in year 6 took part in a 'Third Space Learning' pilot up until May this year. They worked once a week with a virtual tutor on maths concepts. 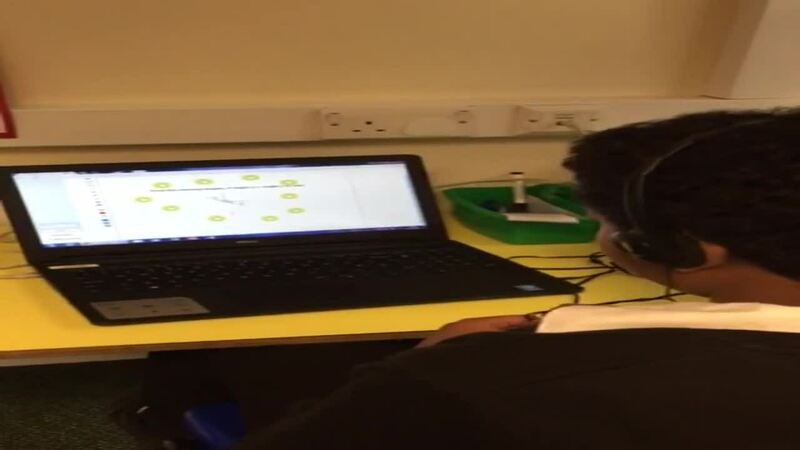 They really enjoyed it and said, "My tutor encouages me to explain my answers and this helps me to understand the maths" and "You revise maths learning from class lessons and this helps me to understand it!" and " It helps me to learn from my mistakes". The amount of Pupil Premium funding for the academic year 2016-2017 is £191,700, the next review will be in September 2017. We asked some of our parents to talk about their experiences of Sacred Heart for our new prospectus. This is one of the case studies.